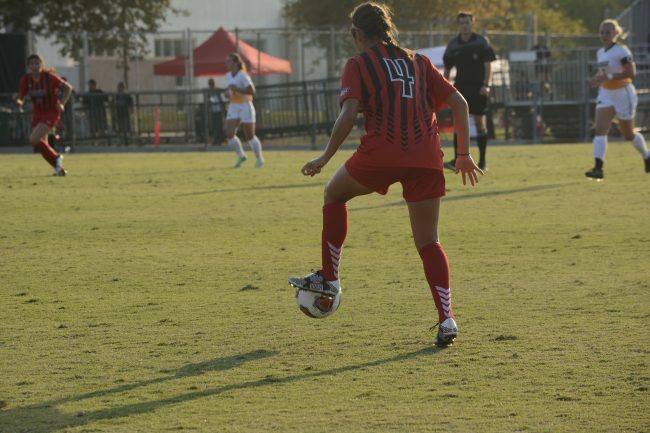 The CSUN women’s soccer team loses 1-0 in its first home game of the season against the North Dakota State Bisons. 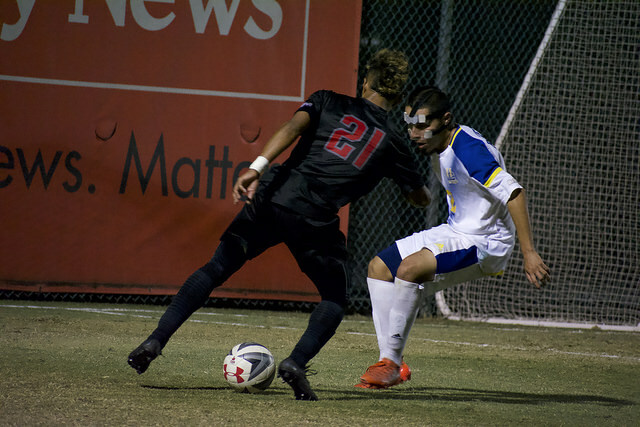 The game began with great defense from the Matadors. They pushed the tempo with every chance they got in hopes of scoring a goal early. North Dakota State was also pushing to the offensive, having a chance at a couple goal opportunities. 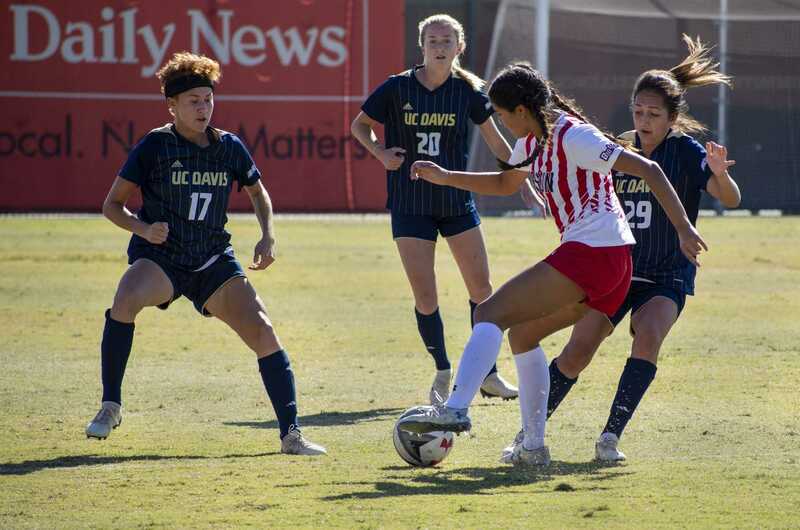 The Matadors continued pressuring the Bisons and made good cross-over moves close to the net, but just could not get the first goal on the board. 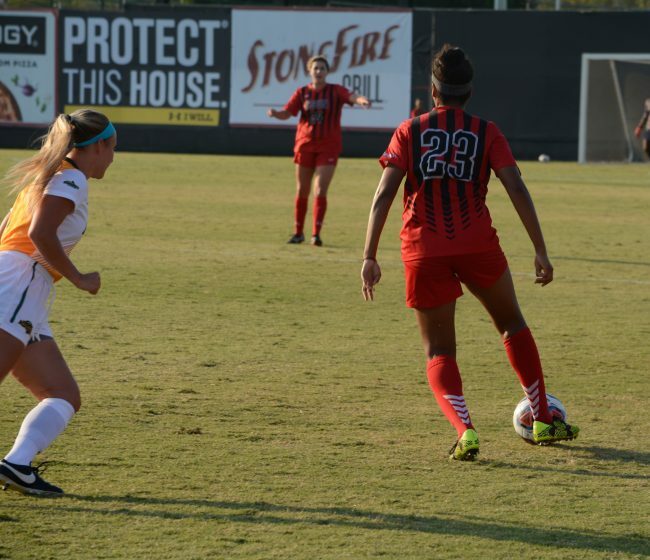 The Matadors would start the second half with a few close shots to the goal as senior midfielder Breanna McCallum would strike a shot right at the post. 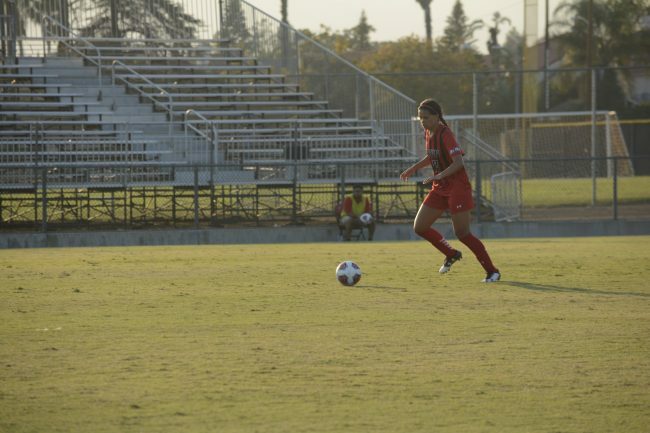 The Bisons however scored the first goal of the game at the 31 minute making the score 1-0. 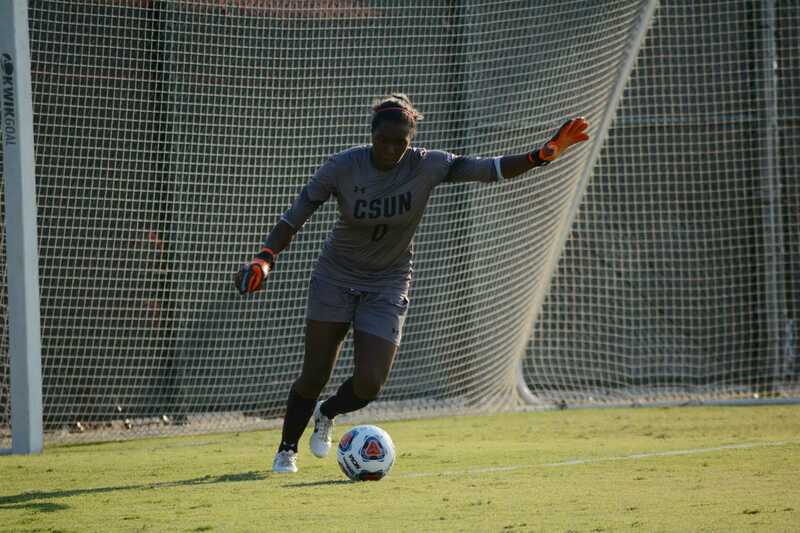 CSUN junior goalkeeper Jovani McCaskill said this was not the best overall performance her team had. “Defensively we did okay, the shots were just not landing for us,” McCaskill said. 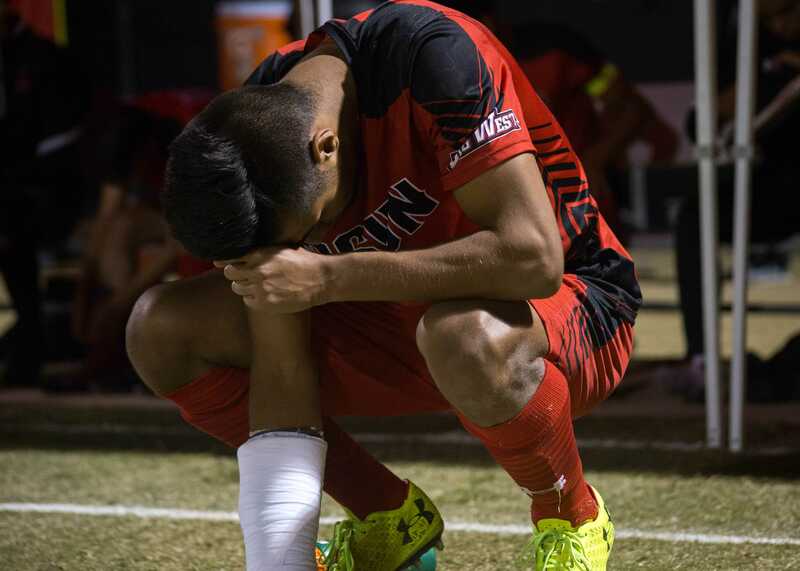 CSUN Head Coach Keith West believed the team started following the strategy in the second half, but it was too late. 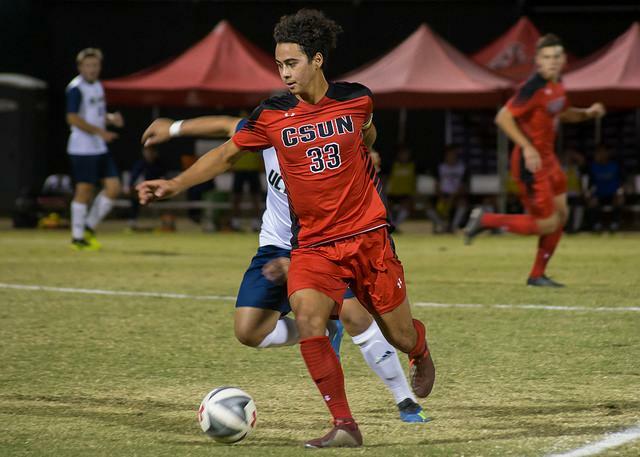 The Matadors next game is Aug. 28 at home against South Dakota. Kickoff is 11 a.m.